No one ever said that letting go was easy. But who knew that it would be this hard? 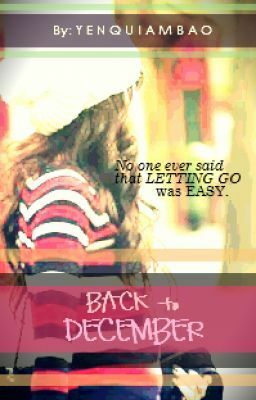 For Michie, everything goes back to that cold, winter night when she decided to let go of Daniel. Pero, paano kung hindi mo aakalaing HE ALREADY HAD SOMEONE NEW before you did? Masasaktan ka pa ba? Or would you go on with your life that's "PERFECTLY FINE"? Because if you asked Michie, she'd go back to December all the time.